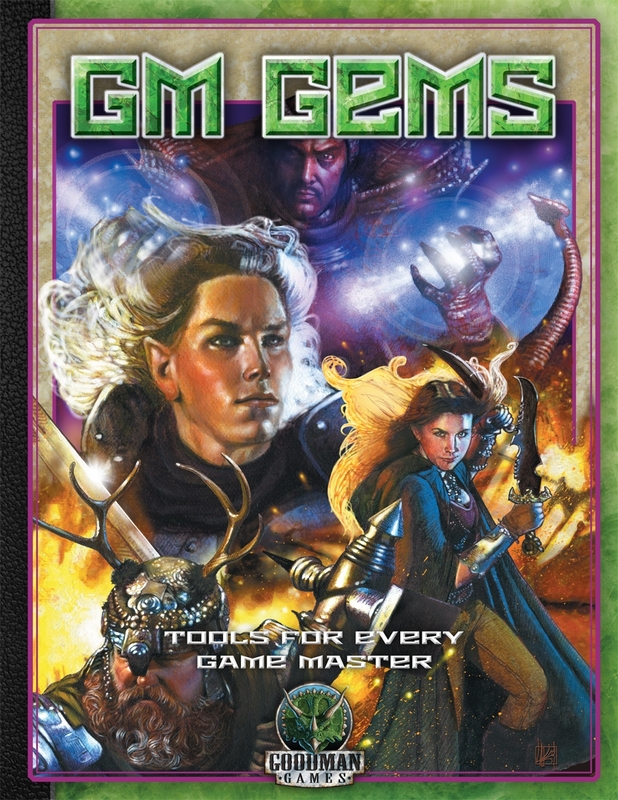 GM Gems: A Tome of Game Master Inspiration is filled with a wealth of information and ideas to empower every aspect of your game. Never run boring, vanilla games and never be caught flat-footed! Includes the original 64-page systems-neutral edition and the expanded 80-page second printing that is updated for DCC RPG rules! Is this the revised reprint that was recently kickstarted? This title was added to our catalog on February 09, 2008.